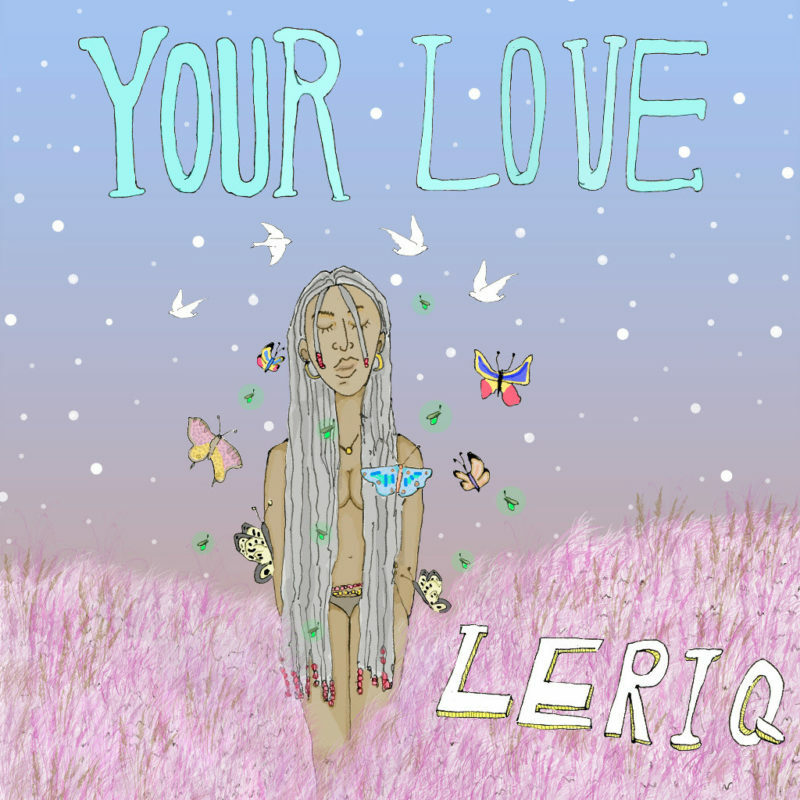 Top Nigerian producer LeriQ who has worked with several industry greats like Burna Boy, Wande Coal etc brings a new track ‘Your Love‘. This is a fresh tune after the previously released ‘Start All Over’ ft. Odunsi The Engine. LeriQ is planning to release a new EP very soon.